High Quality Glazing. 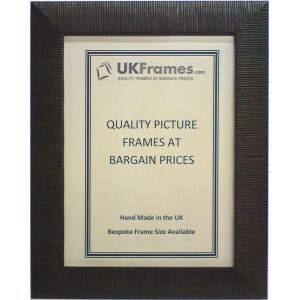 All frames come with high quality real glass. 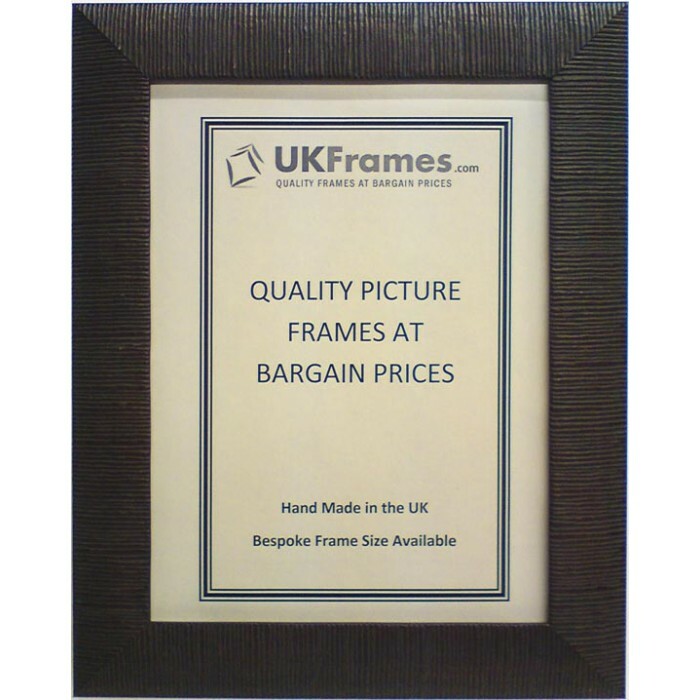 If you prefer Perspex glass with some or all of your frames, please visit the “Picture Frame Supplies” section.